* High Domain Authority And Page Anthority. * All Comments Sticks On Actual Pages. If You Have Any Question Please Inbox Me. 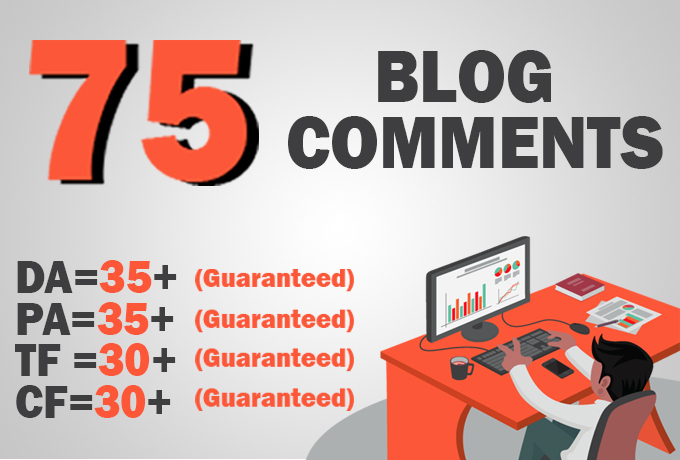 Do 75 high TF CF & DA PA Blog Comments is ranked 5 out of 5. Based on 38 user reviews.